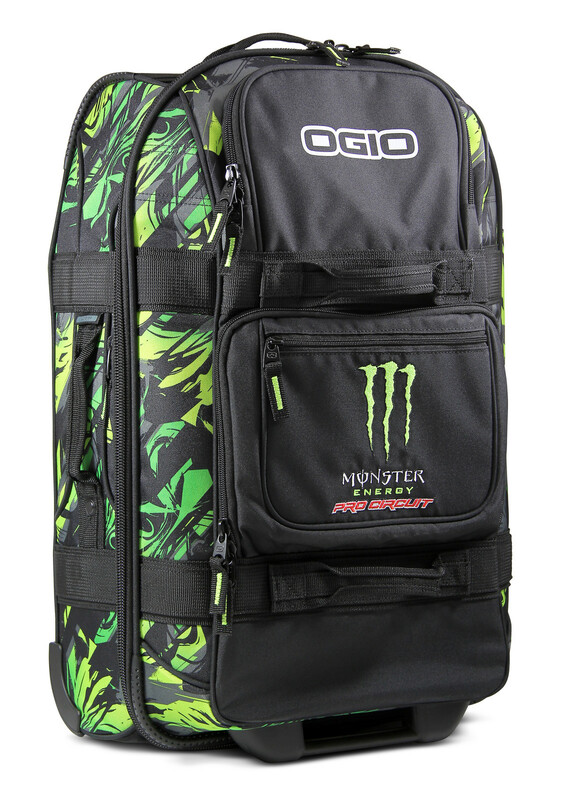 Corona, CA—The Alert Carry-On is the third and final bag on the market in the Monster Energy/Pro Circuit Bag Collection and is now in-stock. 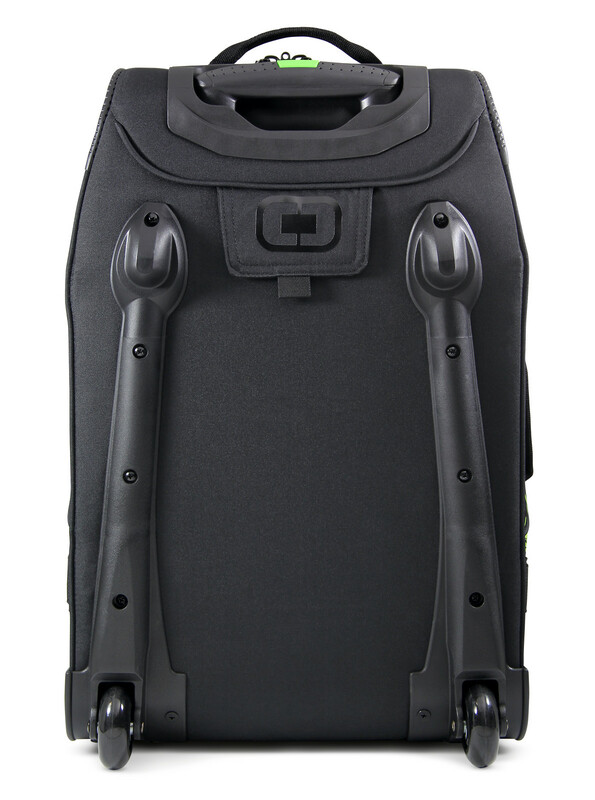 Manufactured by OGIO, the Alert makes for a great carry-on to keep your travel essentials at your fingertips while you are in transit. Embroidered team logos and bold new graphics come equipped for 2019 on the Alert Carry-On.